Definition at line 27 of file kbetterthankdialogbase.h. Definition at line 44 of file kbetterthankdialogbase.cpp. Definition at line 56 of file kbetterthankdialogbase.cpp. 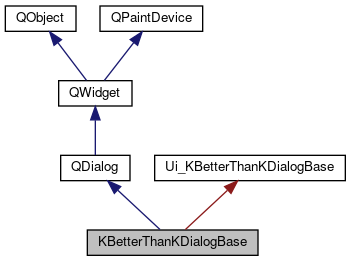 Definition at line 62 of file kbetterthankdialogbase.cpp. Definition at line 38 of file kbetterthankdialogbase.cpp.